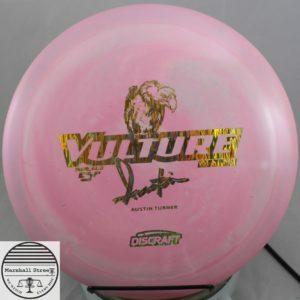 Austin Turner is a lefty from North Carolina. 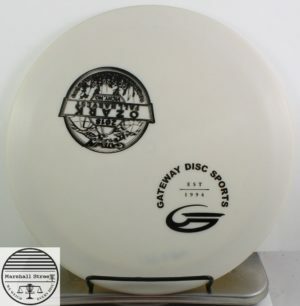 The Gateway version of a Firebird. 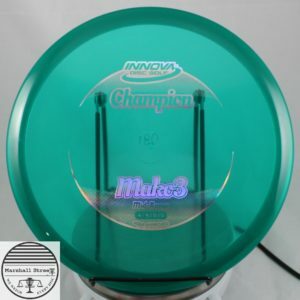 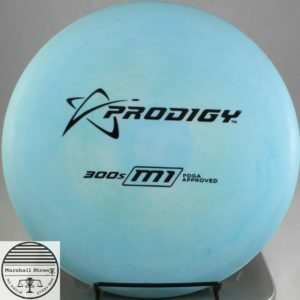 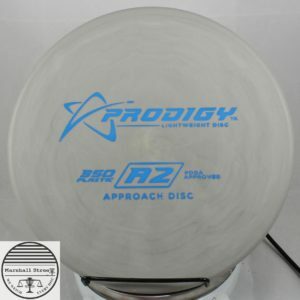 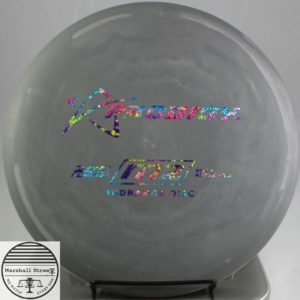 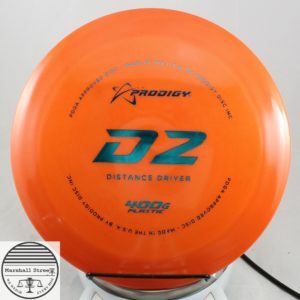 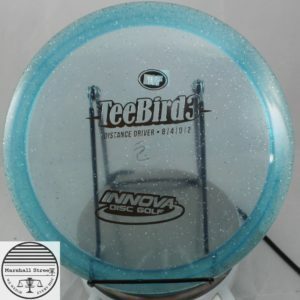 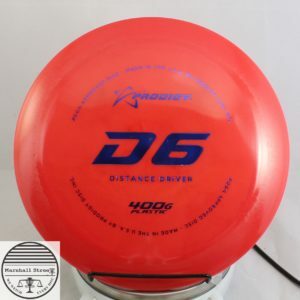 The most understable distance driver from Prodigy disc. 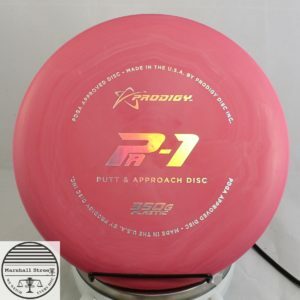 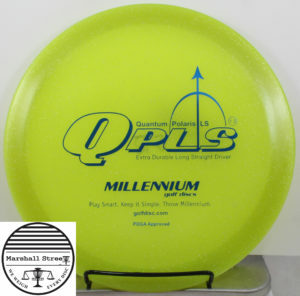 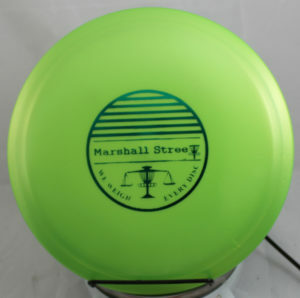 A putter in puttery plastic!